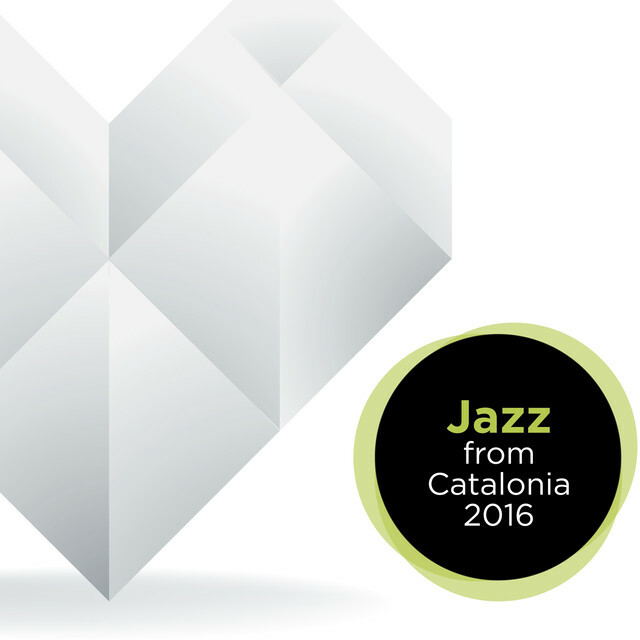 The aim of this compilation is to give visibility to the music sector in Catalonia and show the vitality of the Catalan record labels. To this end, the CDs are distributed in different fairs where the Department of Culture attends, as well as among international professionals interested in the music produced in Catalonia. The song selection is made by professionals (journalists, programmers, music critics, etc.) based on simple criteria such as quality and internationalization capacity of the different musical ideas. All three discs contain information about each group, as well as the contact details of the record labels and their respective management offices.